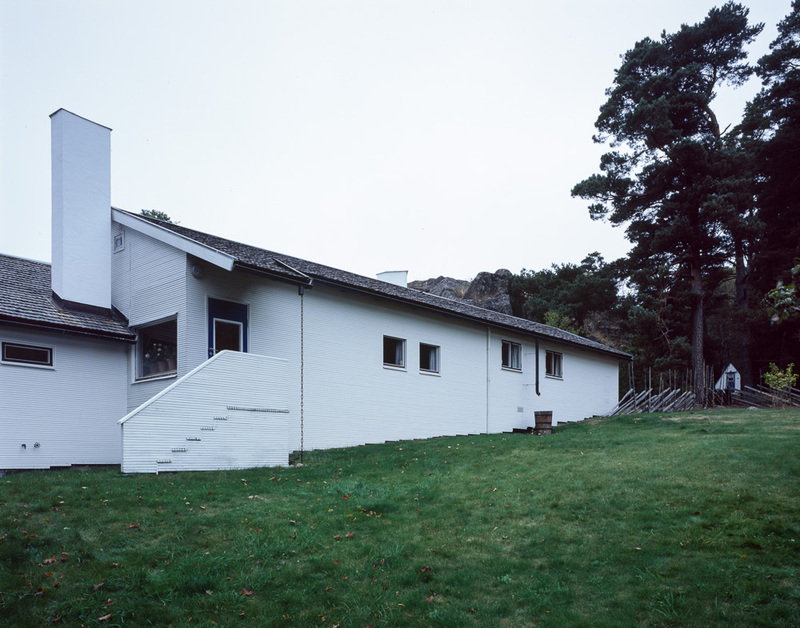 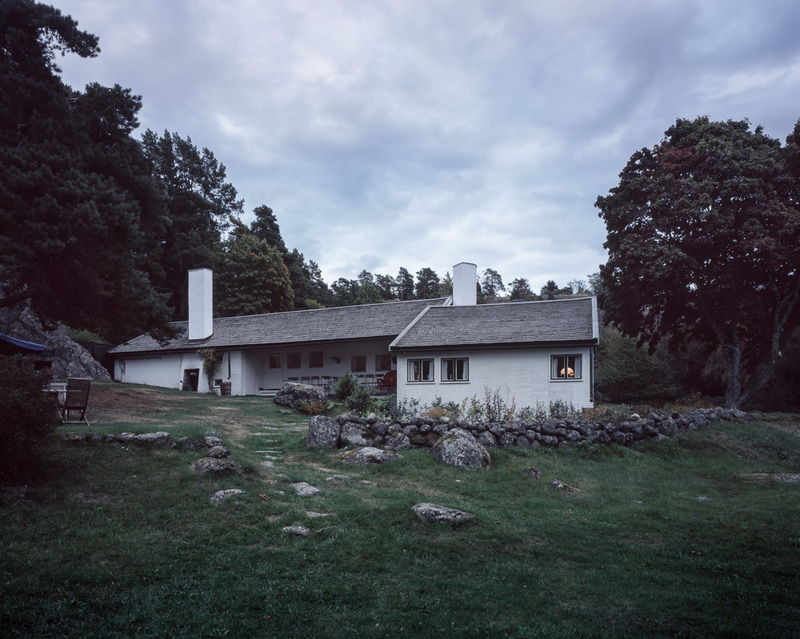 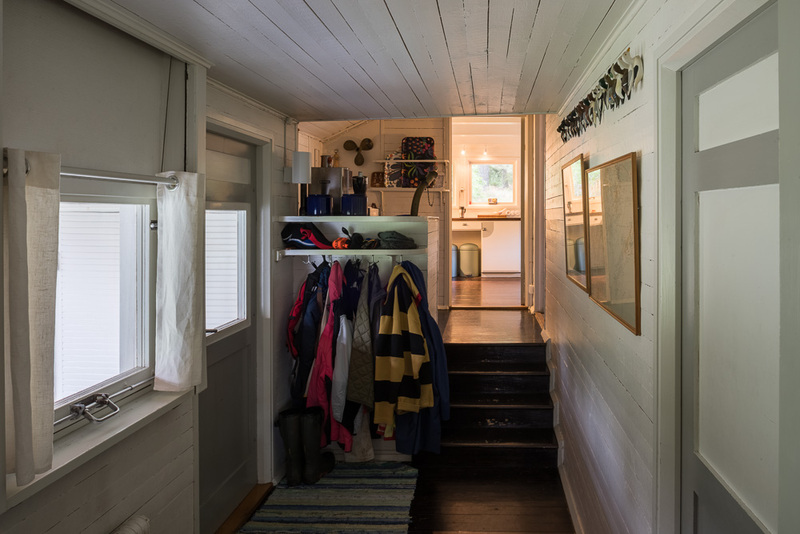 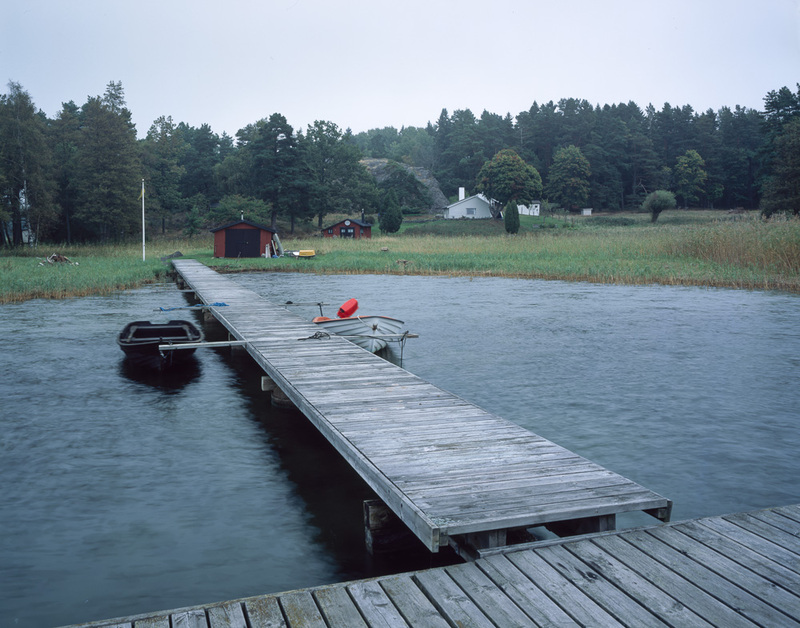 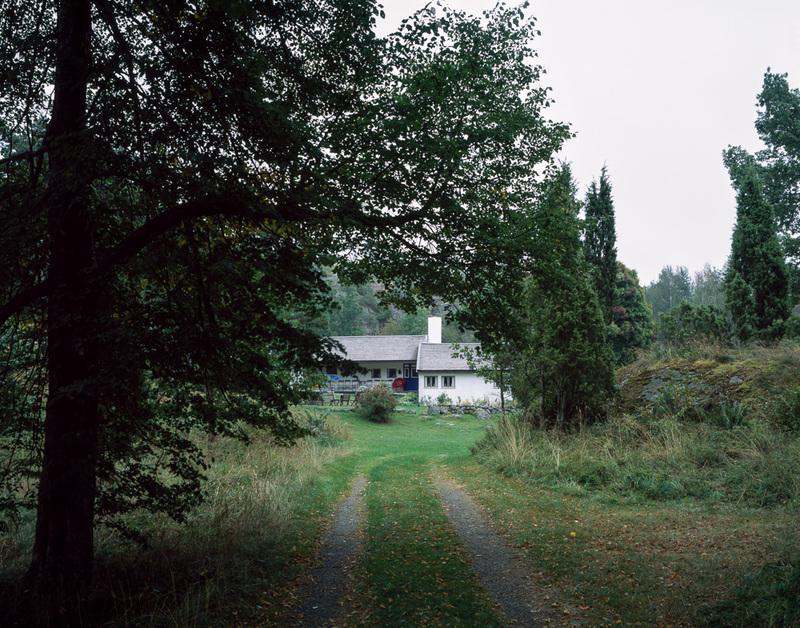 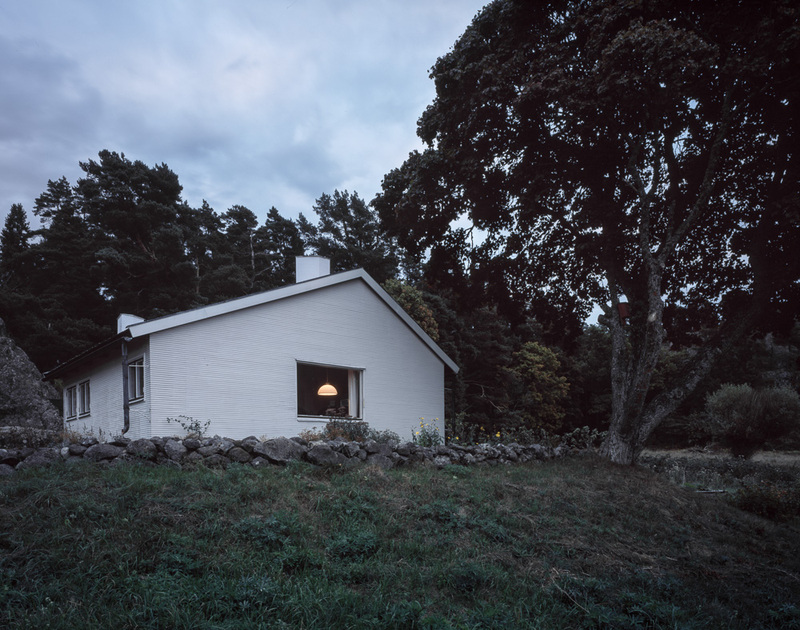 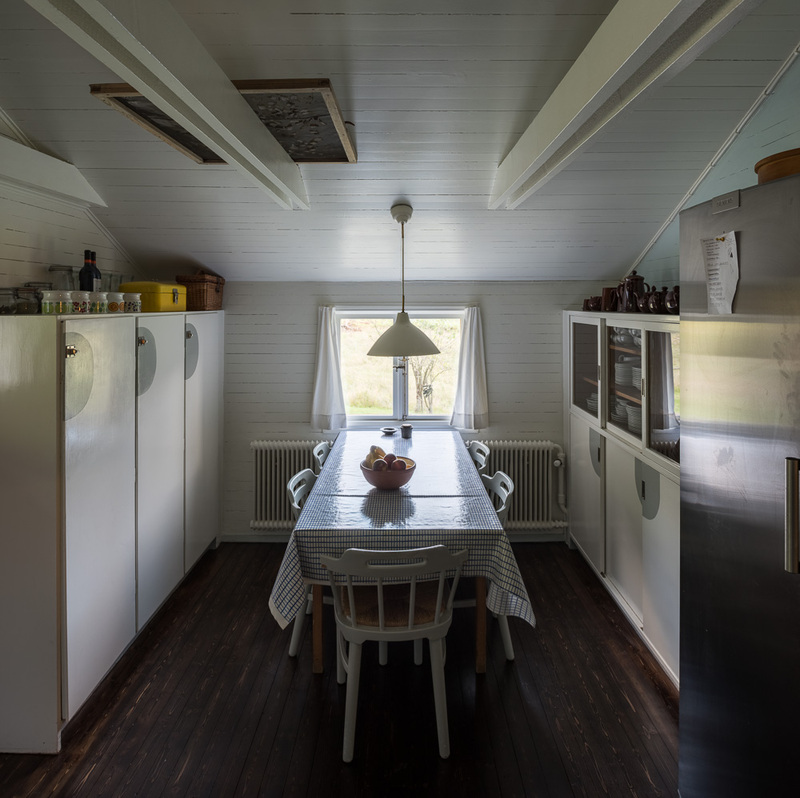 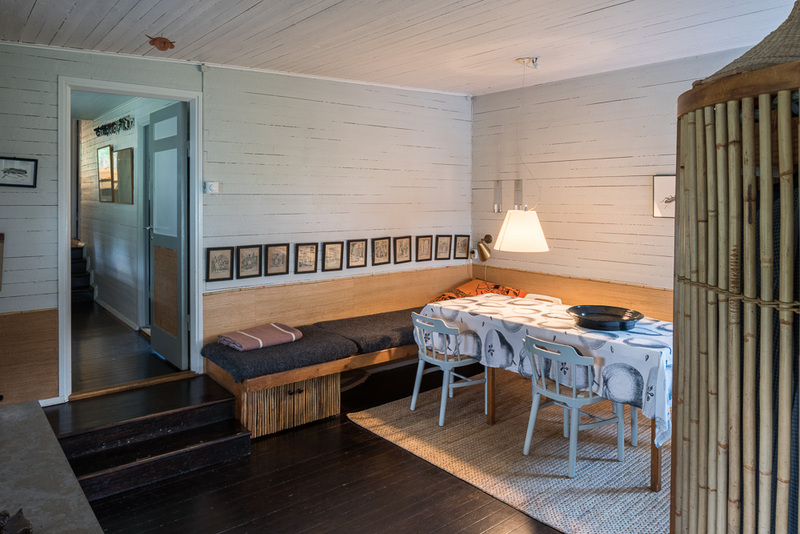 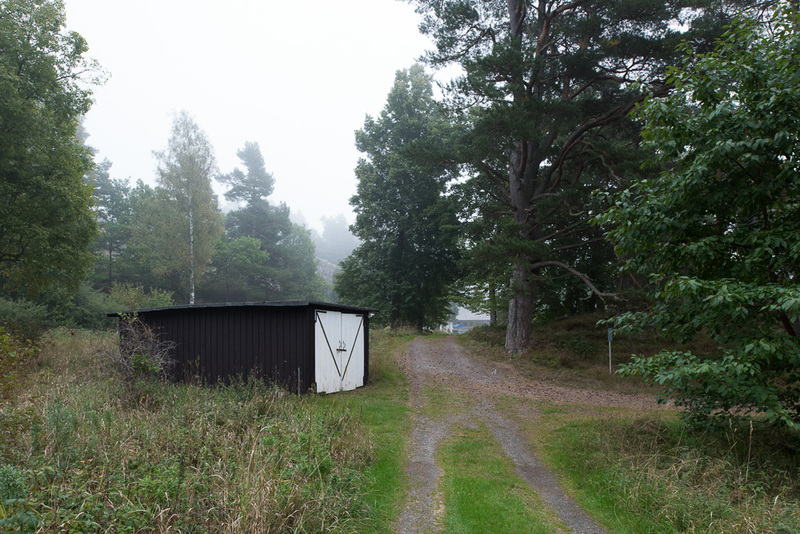 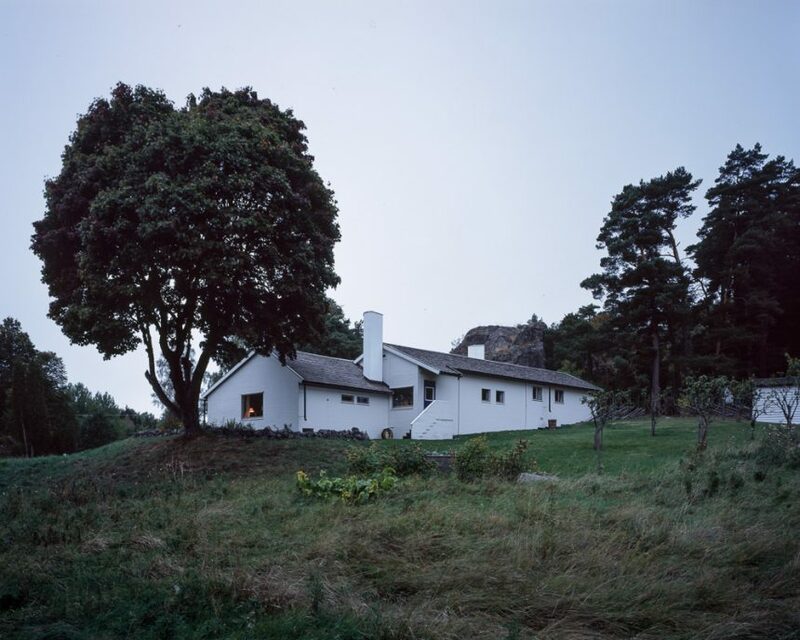 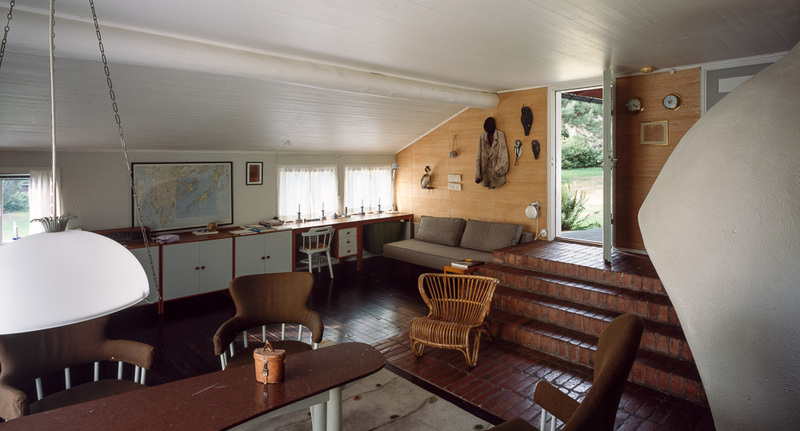 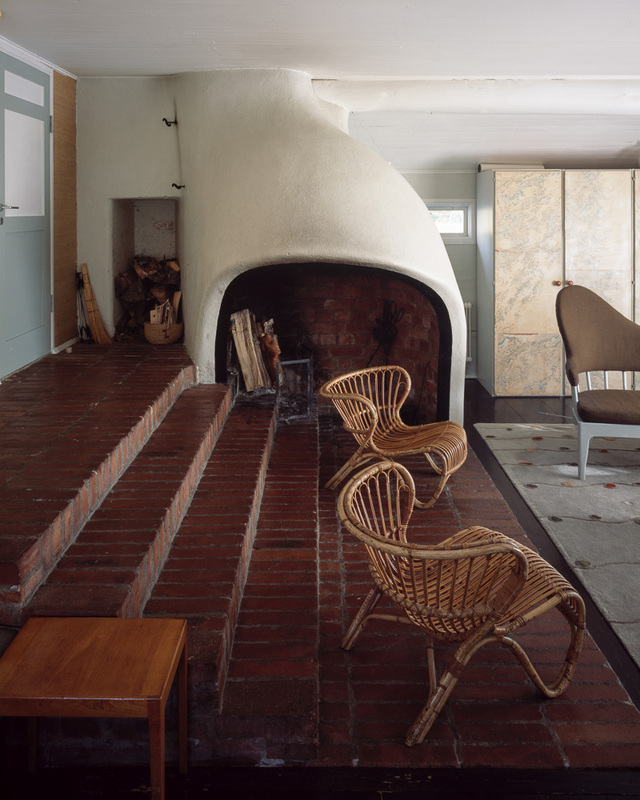 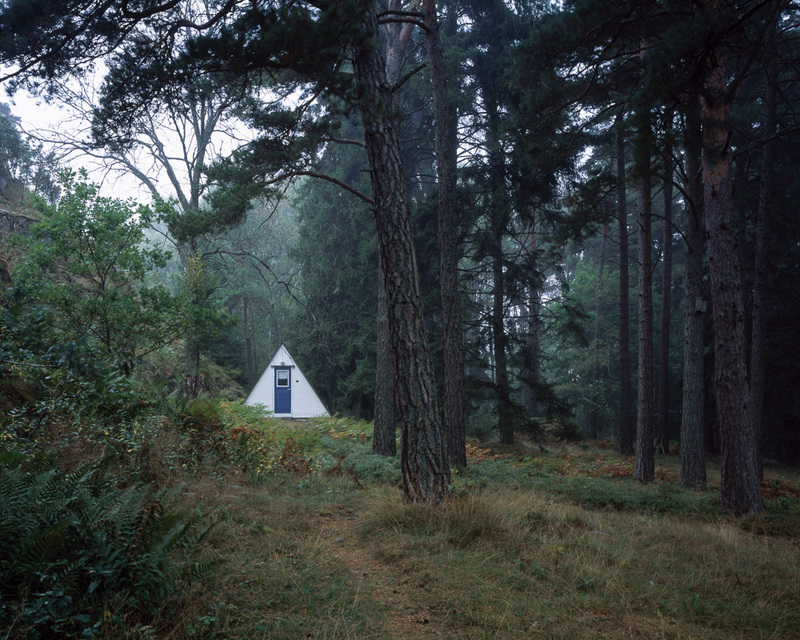 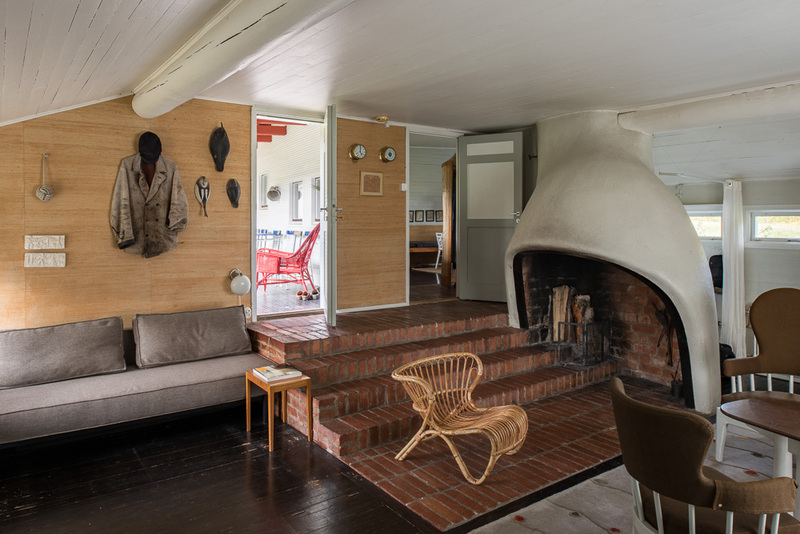 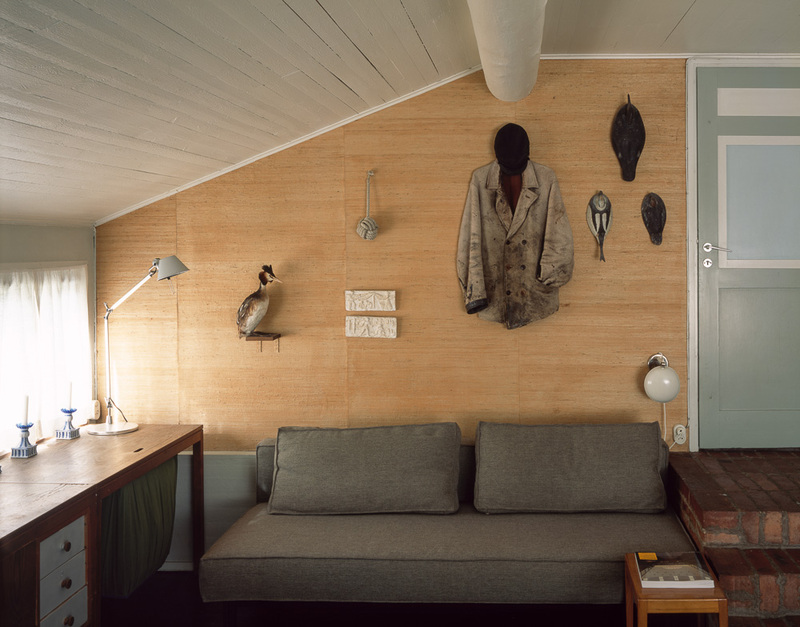 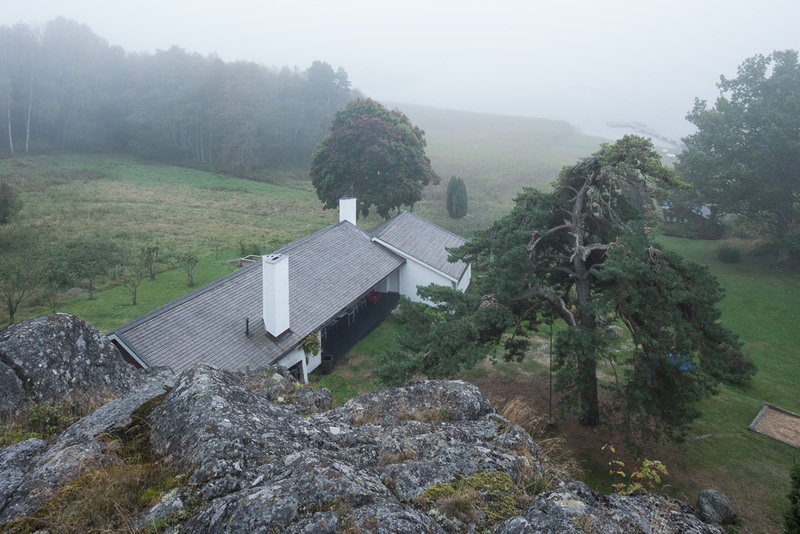 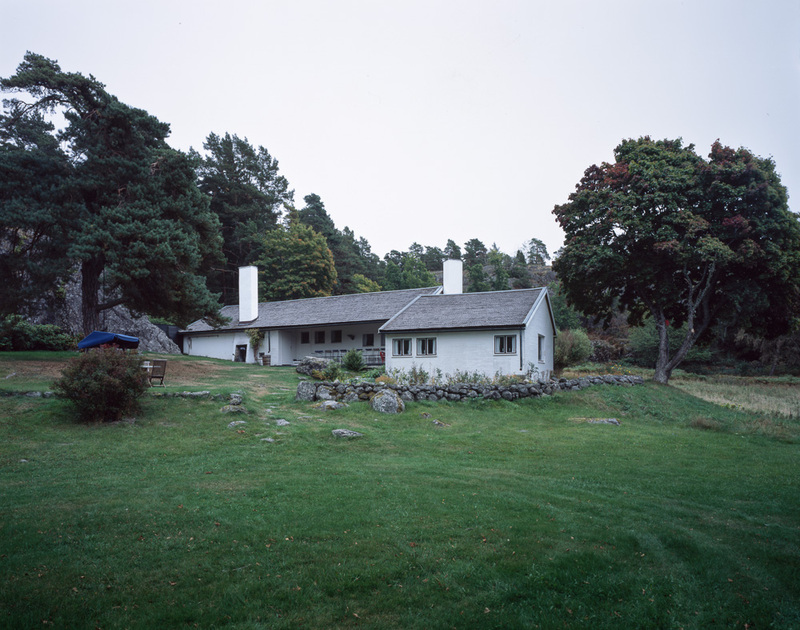 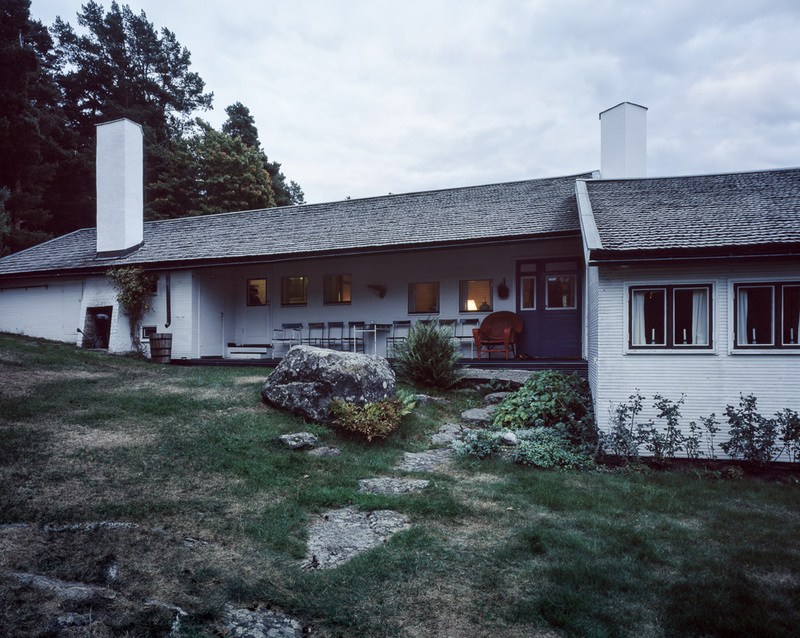 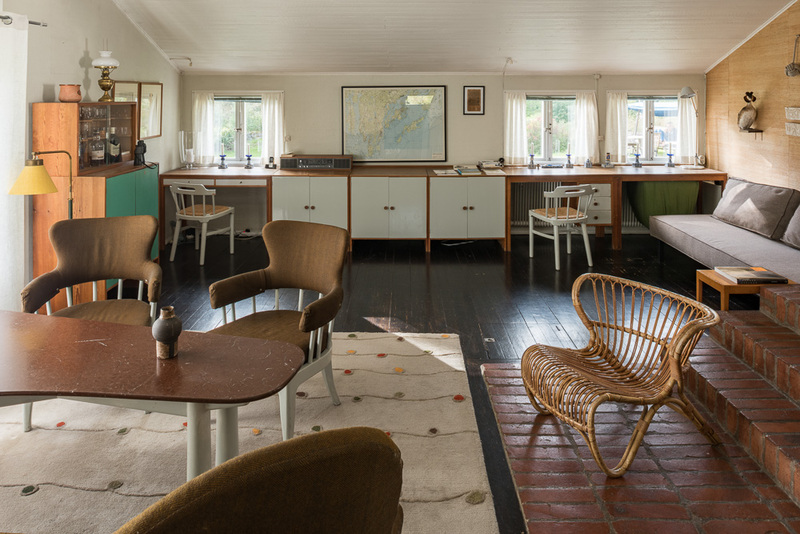 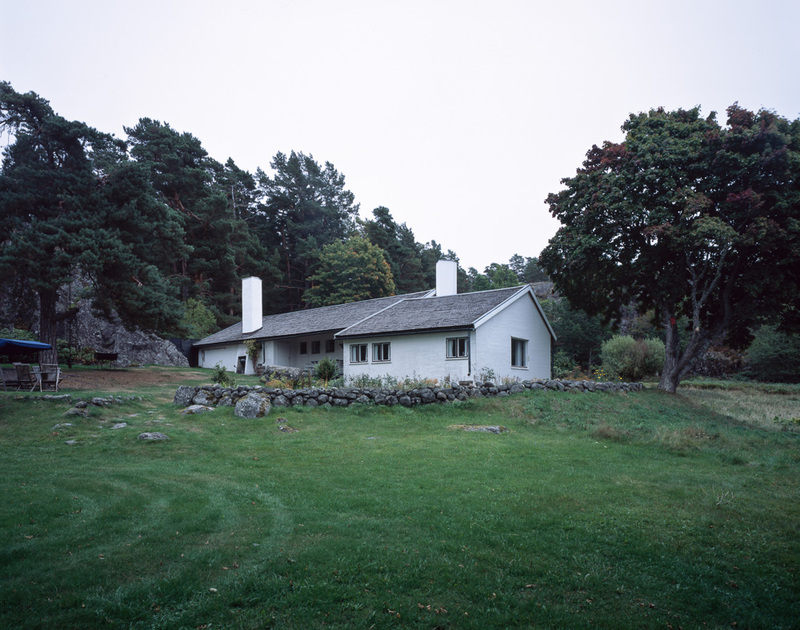 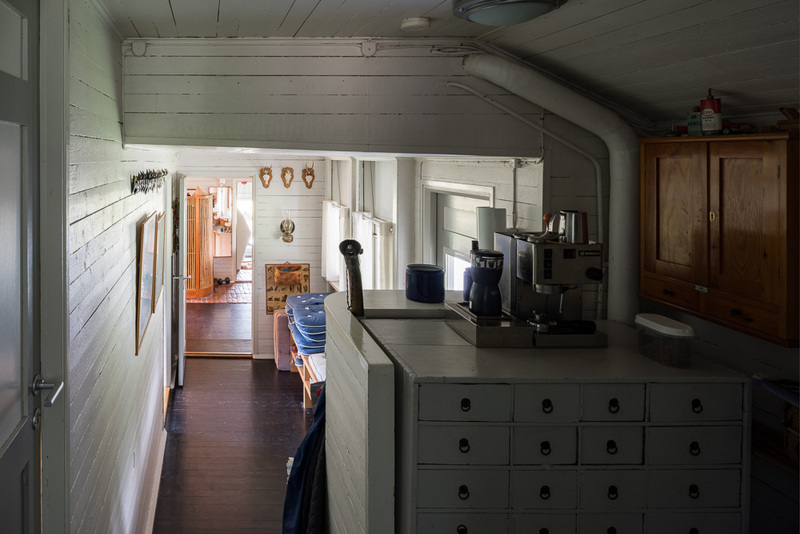 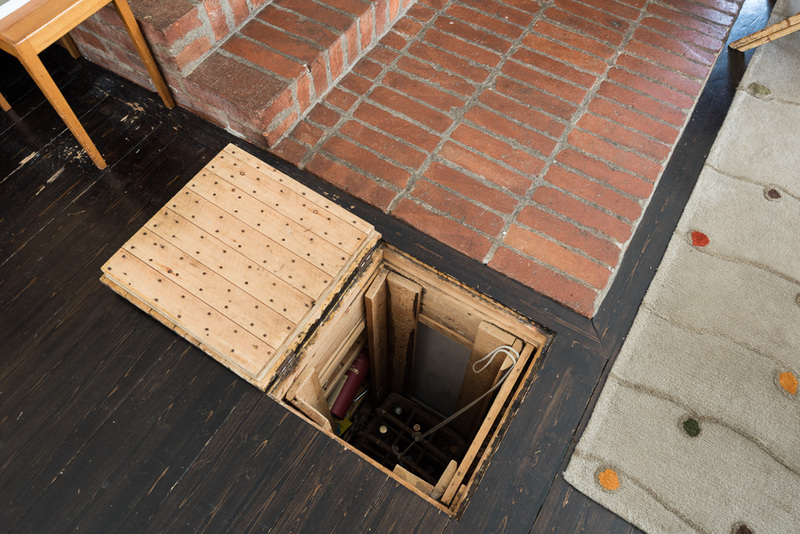 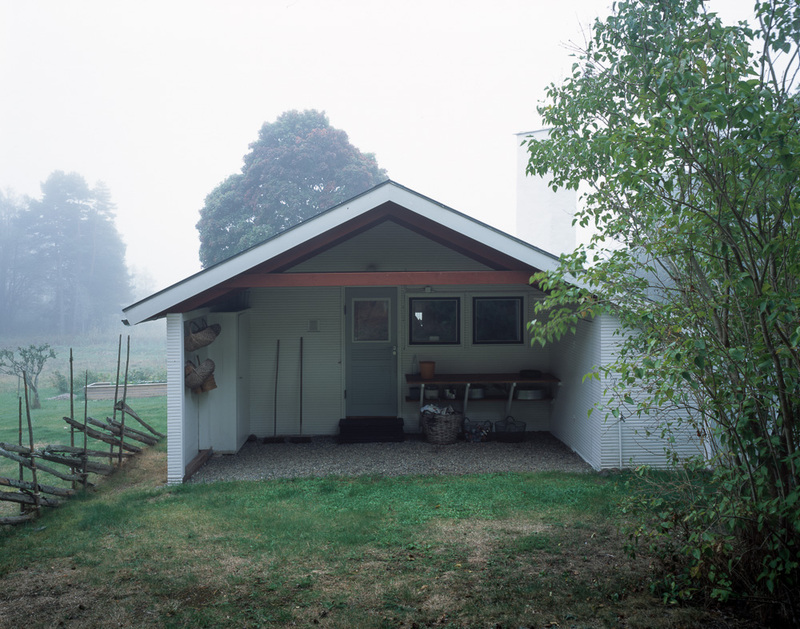 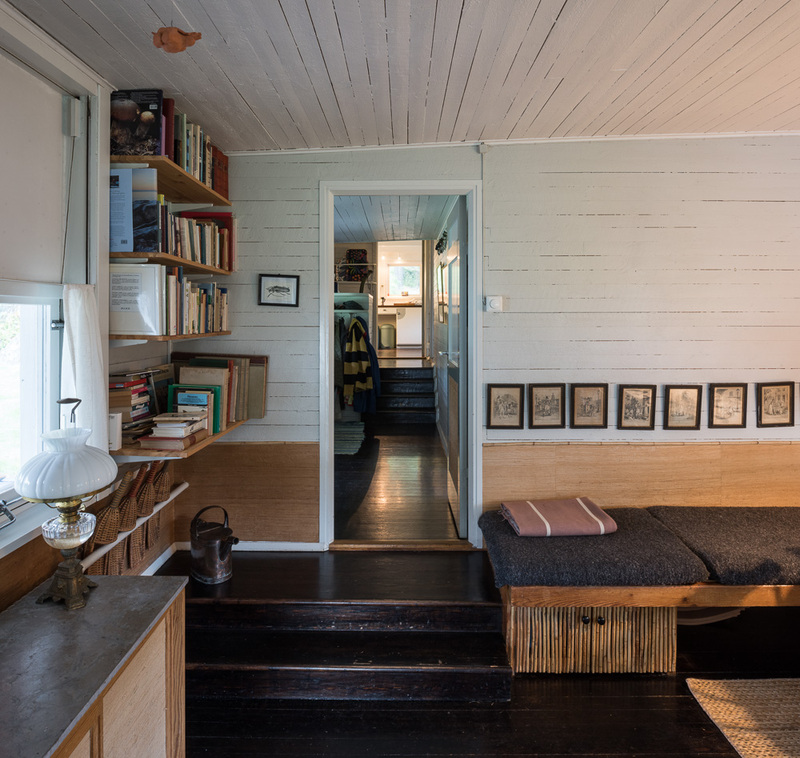 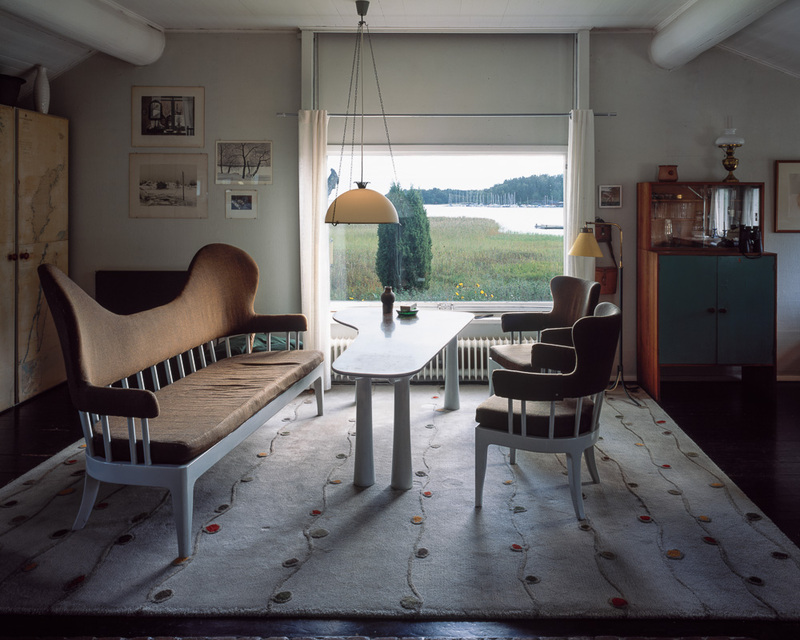 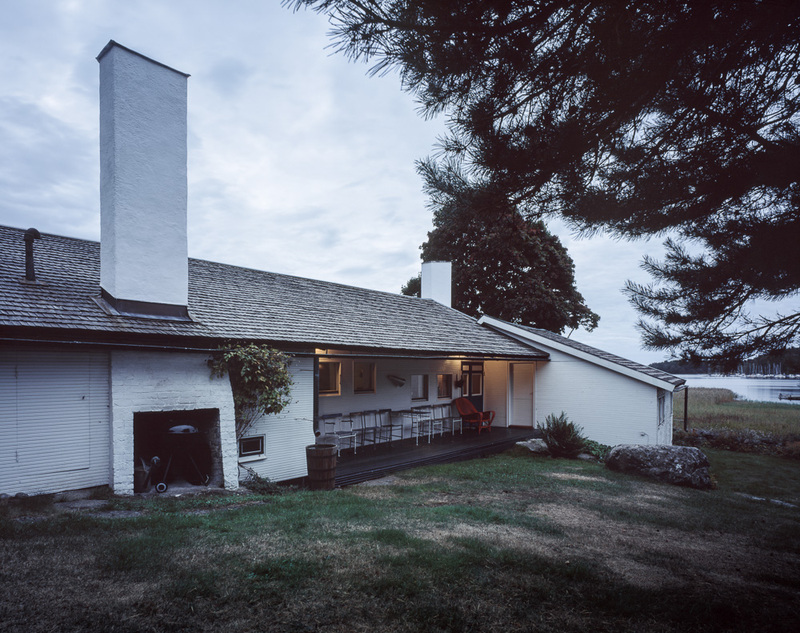 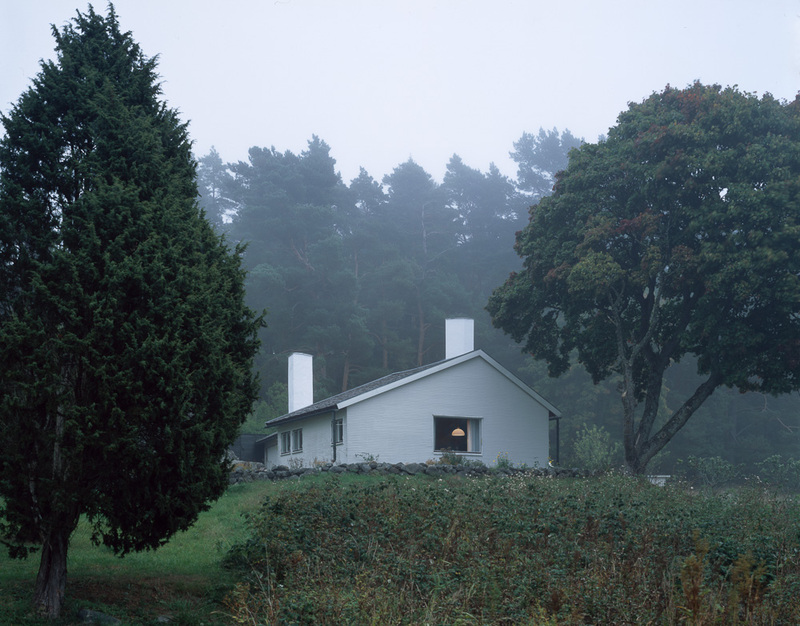 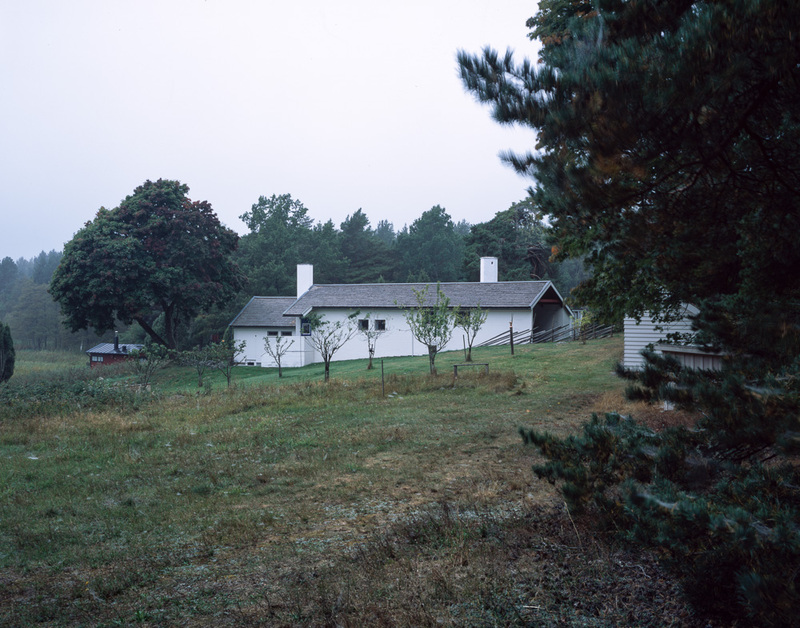 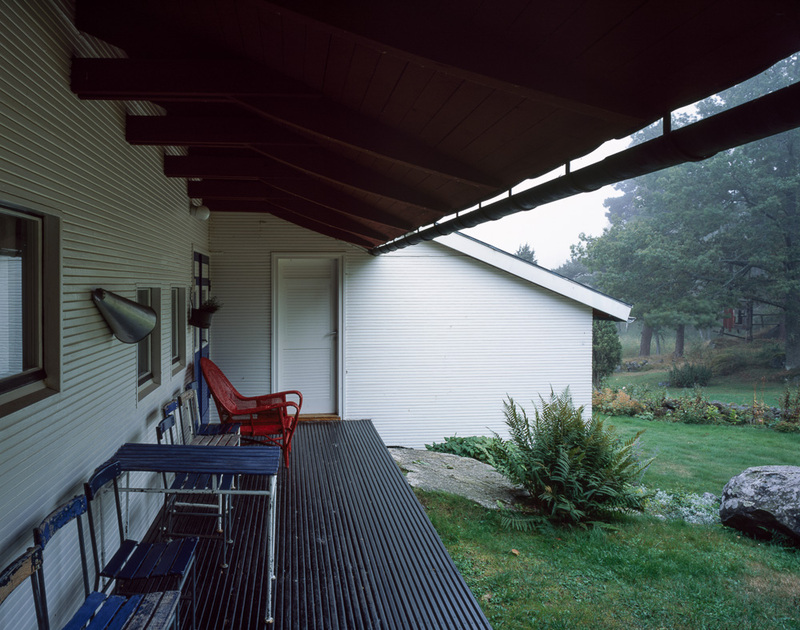 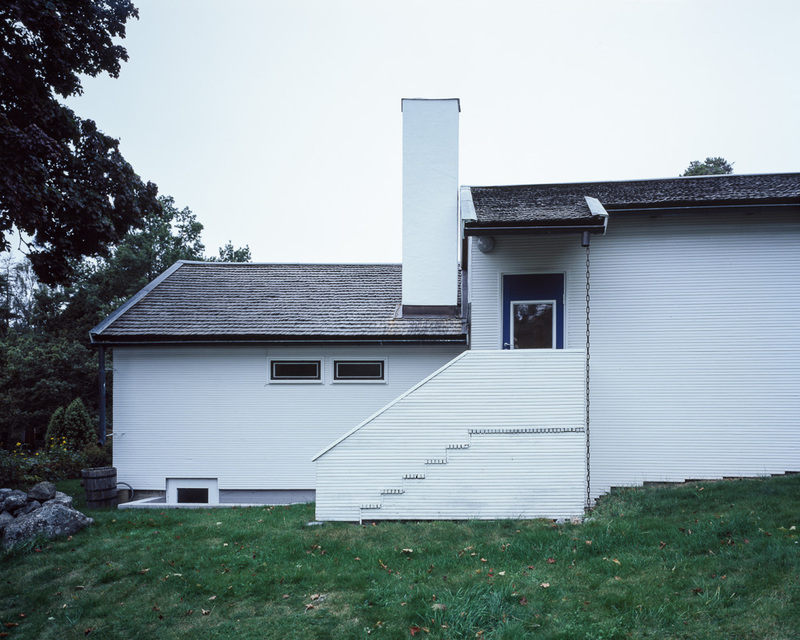 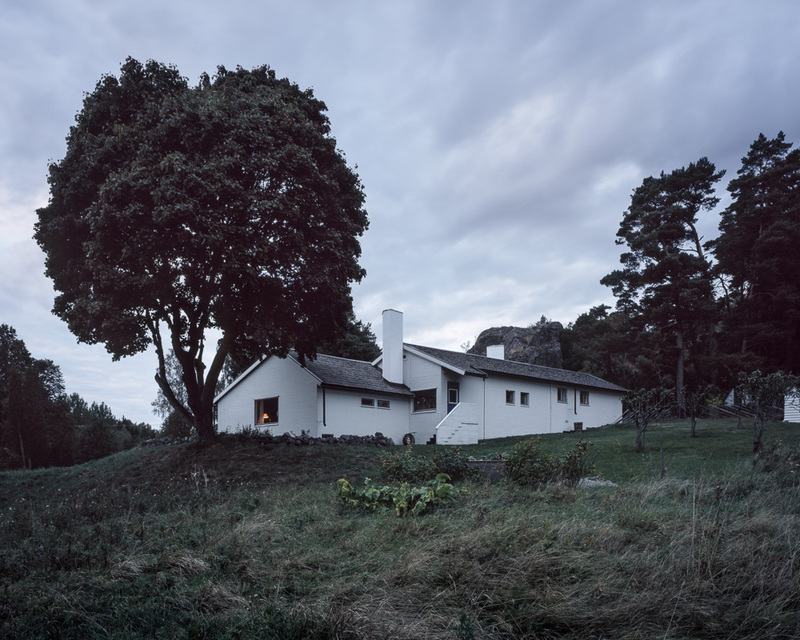 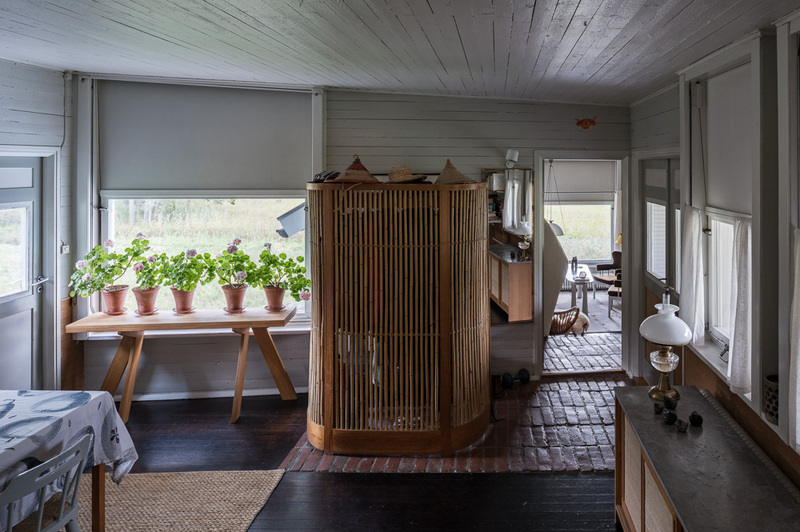 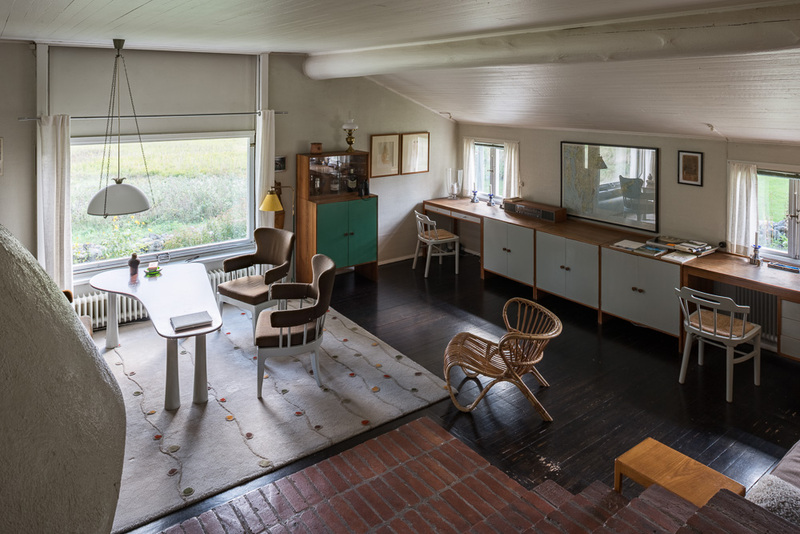 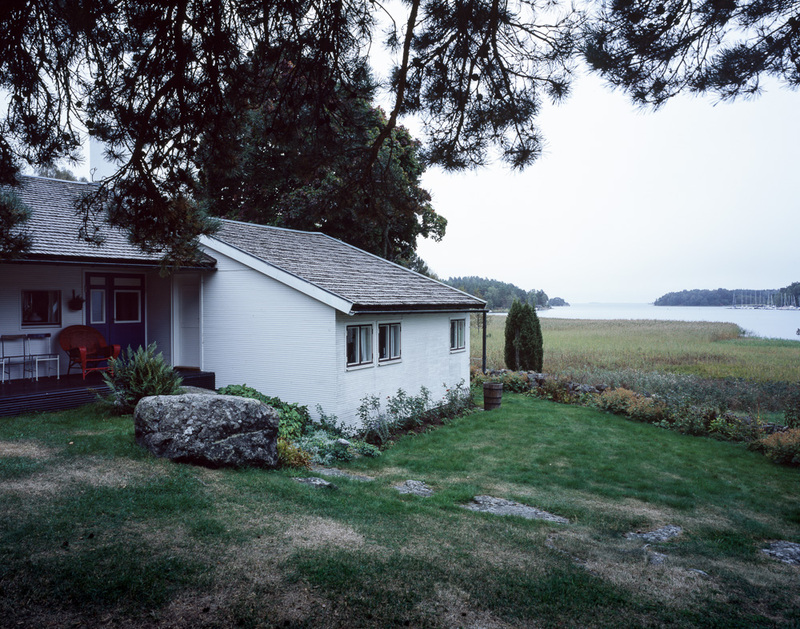 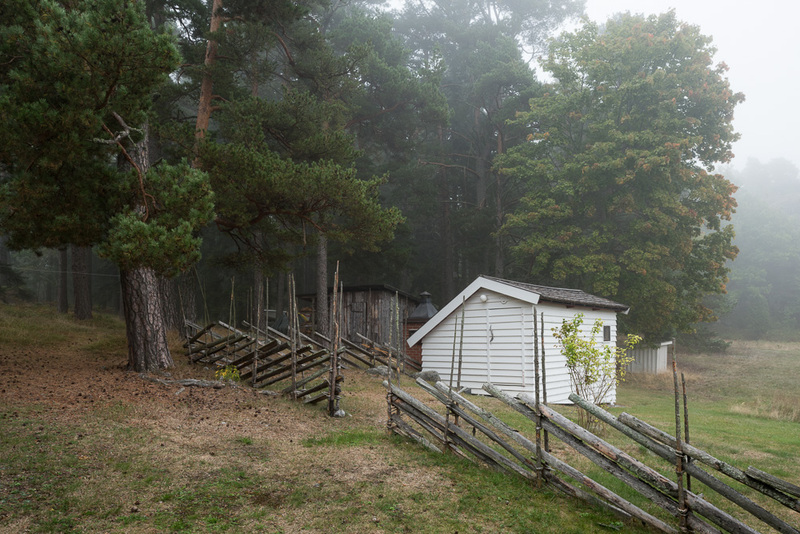 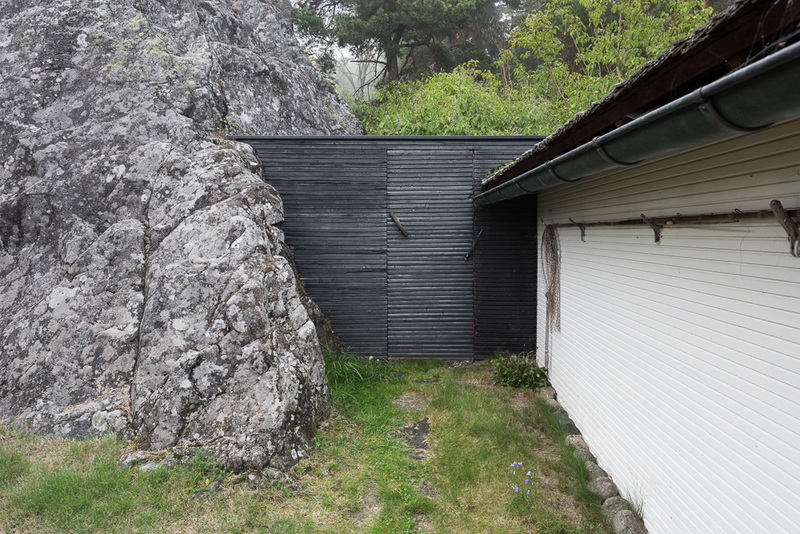 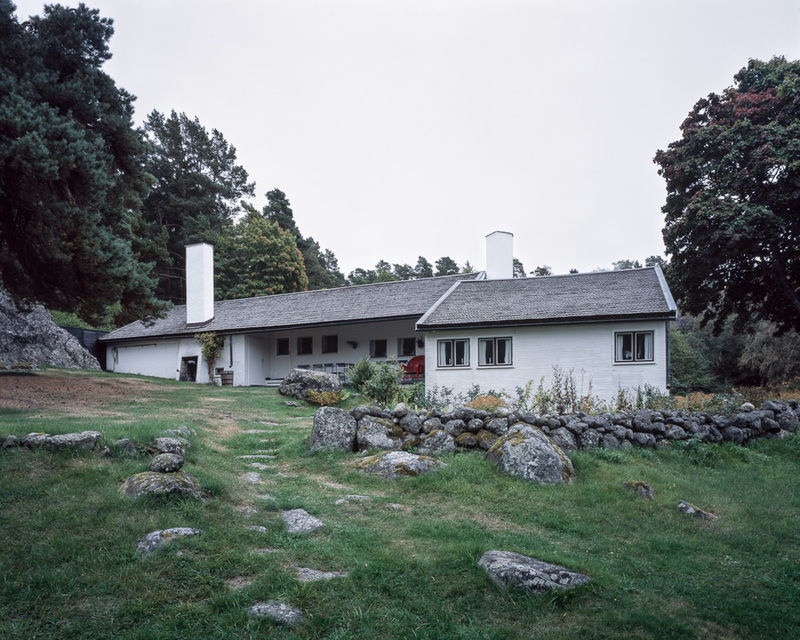 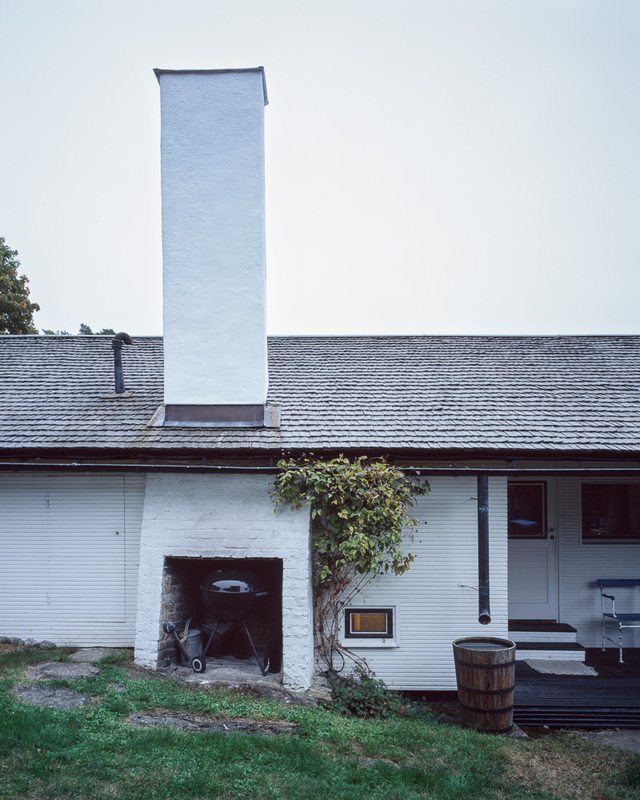 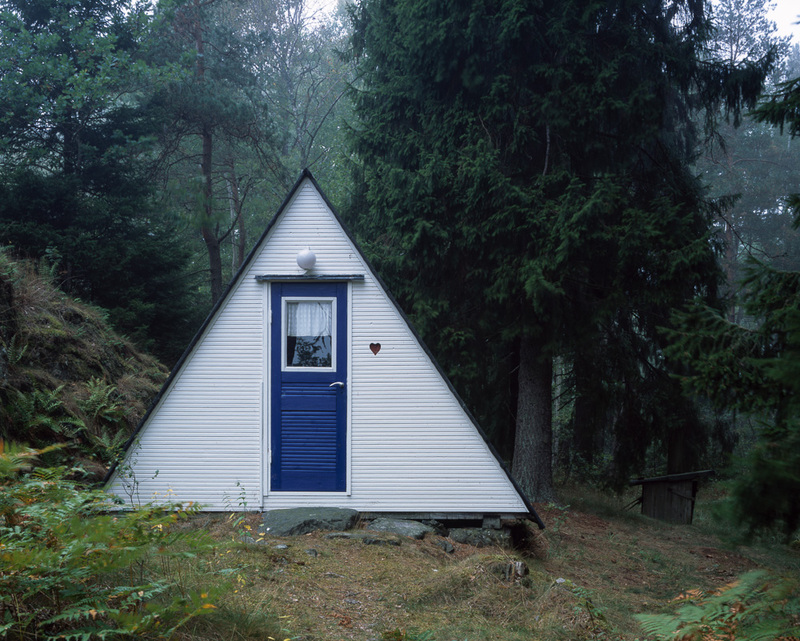 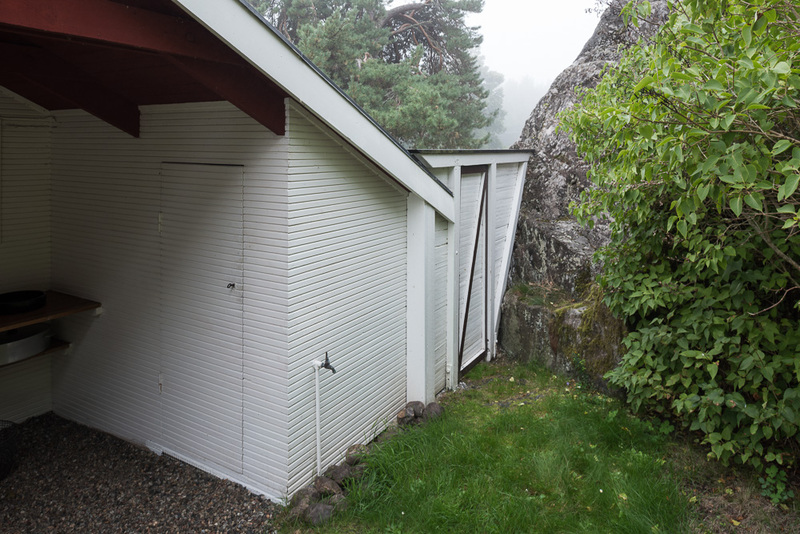 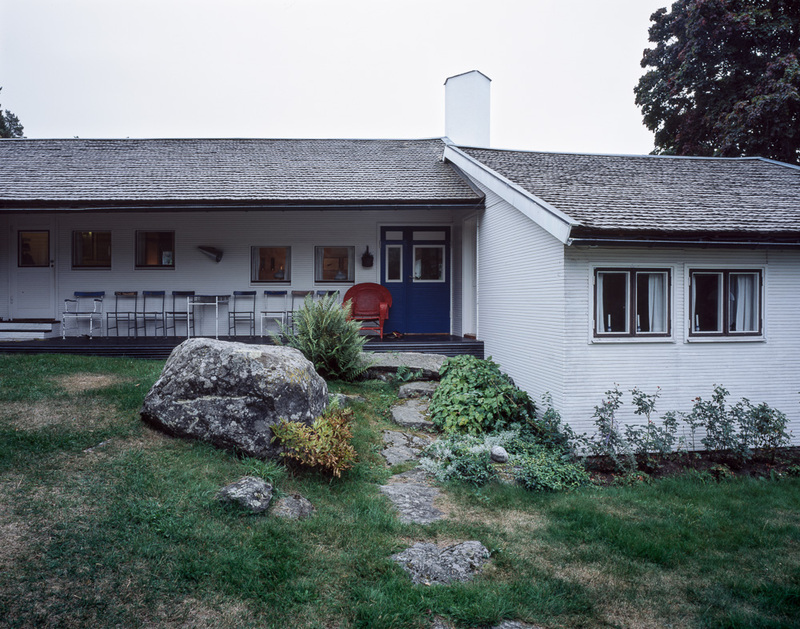 Architect’s summer house, Sorunda, Sweden, E. G. Asplund, 1936-1937. 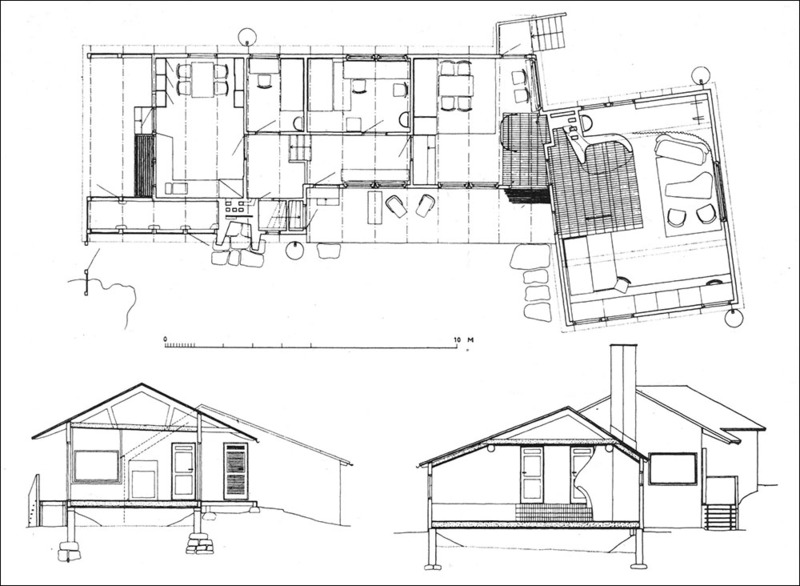 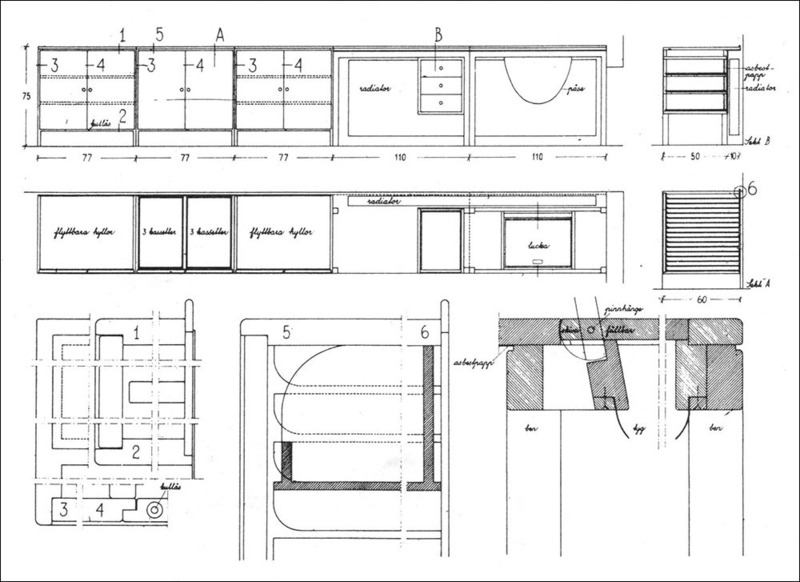 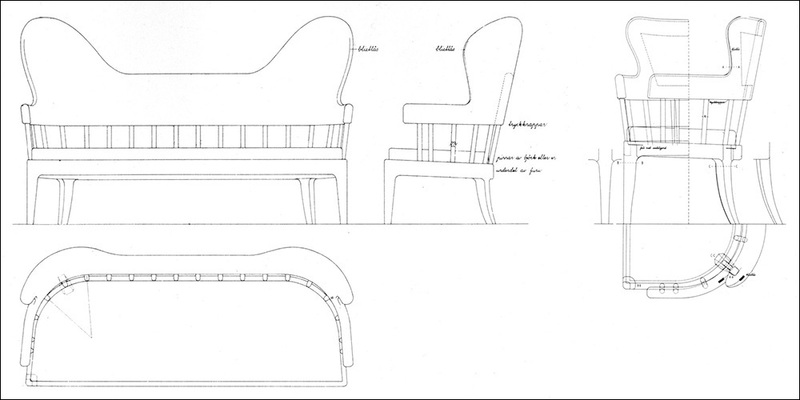 All the drawings are from the National Association of Swedish Architects, Gunnar Asplund Architect 1885-1940, reprinted by Byggforlaget, Stockholm, May 1986. 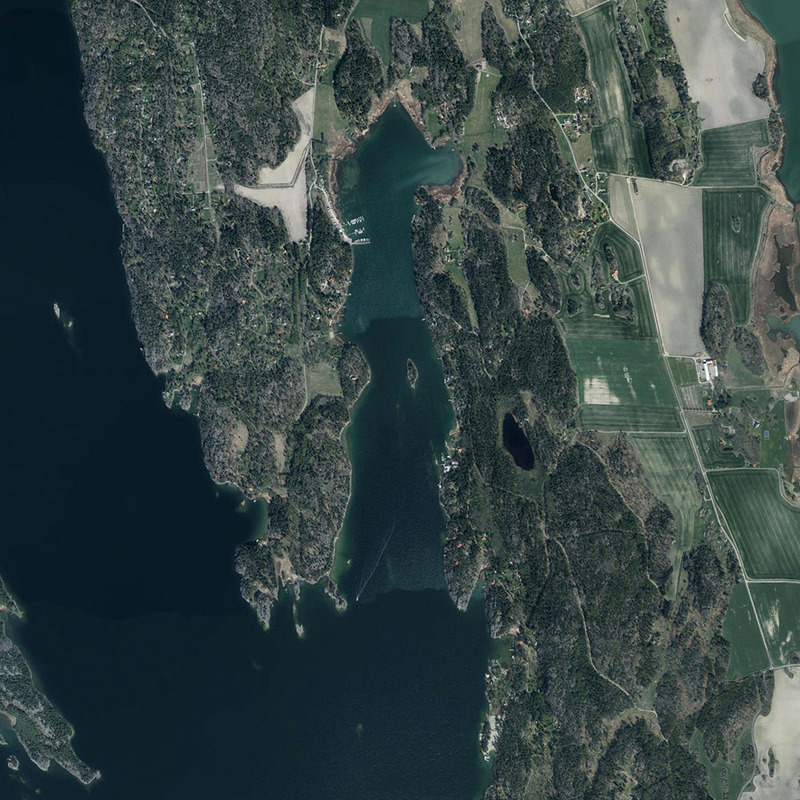 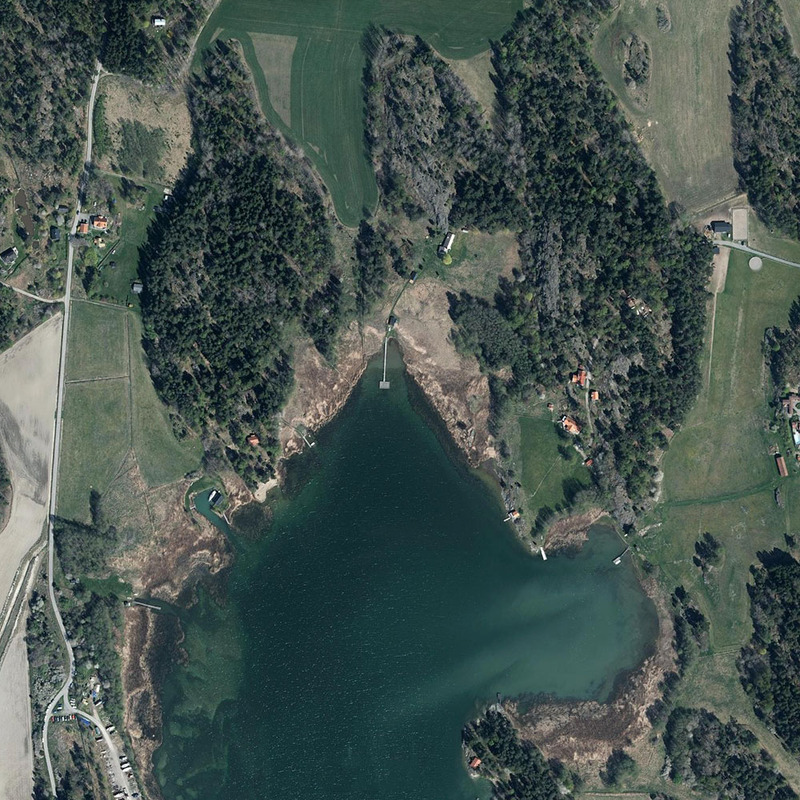 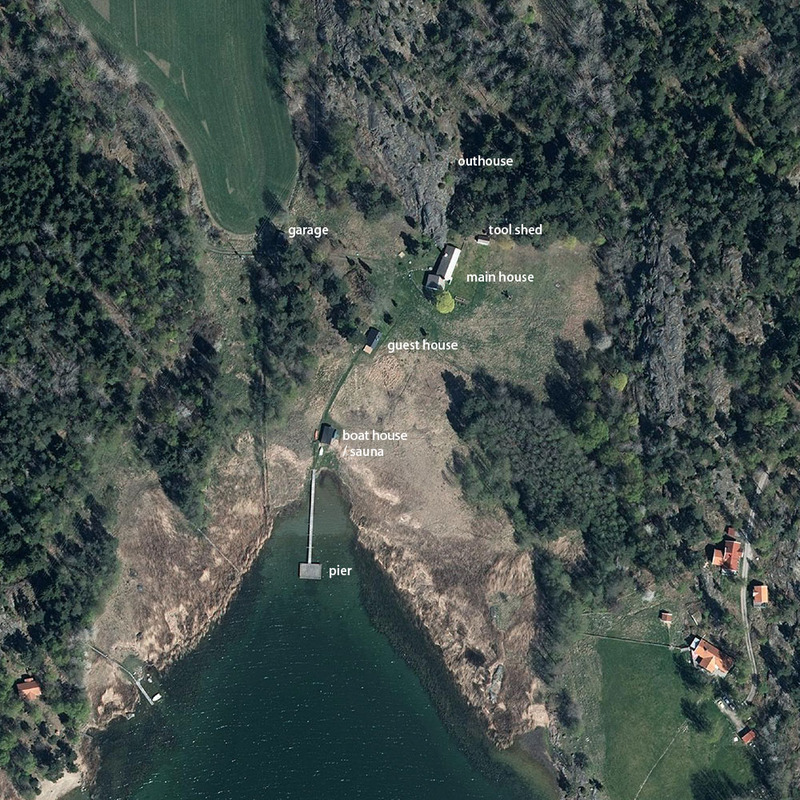 Satellite photos are from hitta.se. 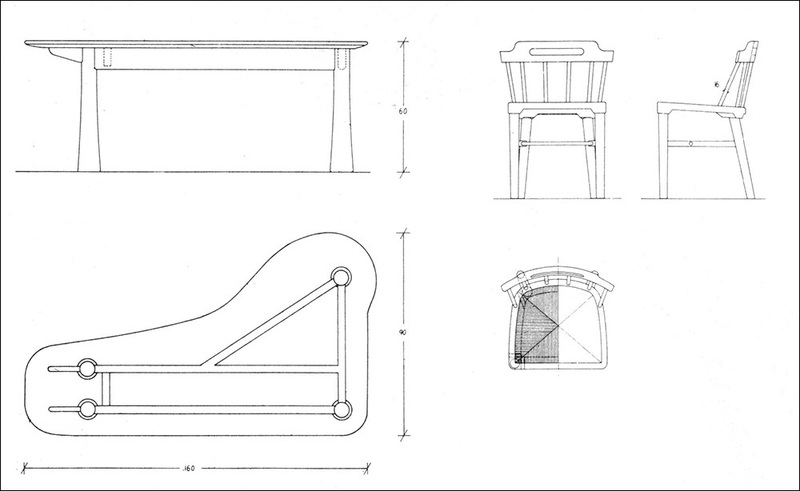 In need of share, please follow Creative Commons Attribution-NonCommercial-NoDerivatives 4.0 International License. Hi-res image or fine art print request please contact hchen [at] chenhao.studio.